Christabel (Tonto Dike) finds her jealous brother's over protective attitude towards her and the man she loves a bit unbearable, this puts them at a collision course. She must look for a way to regain her balance and at the sametime, keep the man she loves. 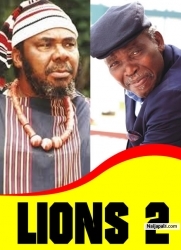 Nollywood movies starring: Mike Ezuruonye, Tonto Dike, Micheal Godson, Queen Nwaokoye, Joyce Kalu, Ngozi Ezeonu. 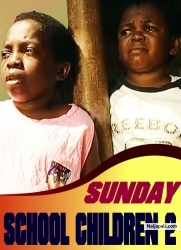 Produced by Akachukwu Ibe and Directed by Okey Zubelu Okoh.